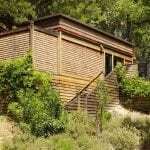 Full prepayment of room and tax at time of booking. 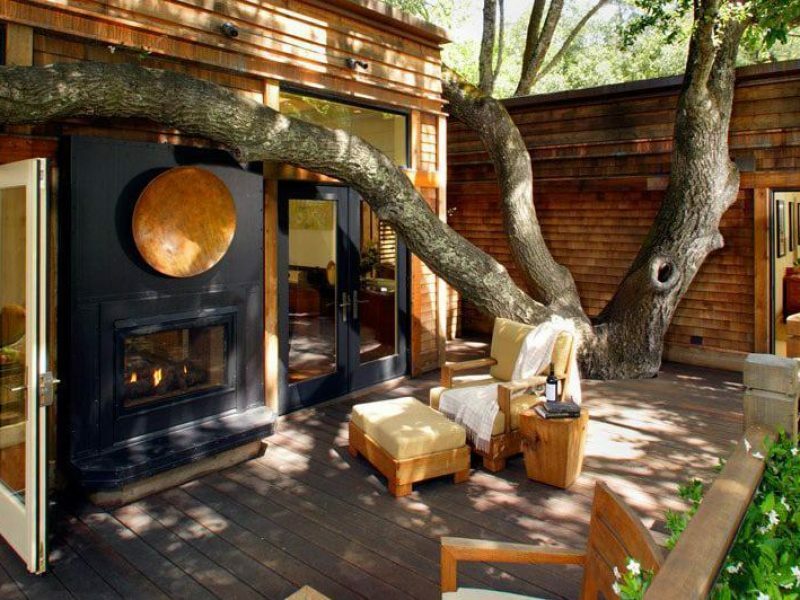 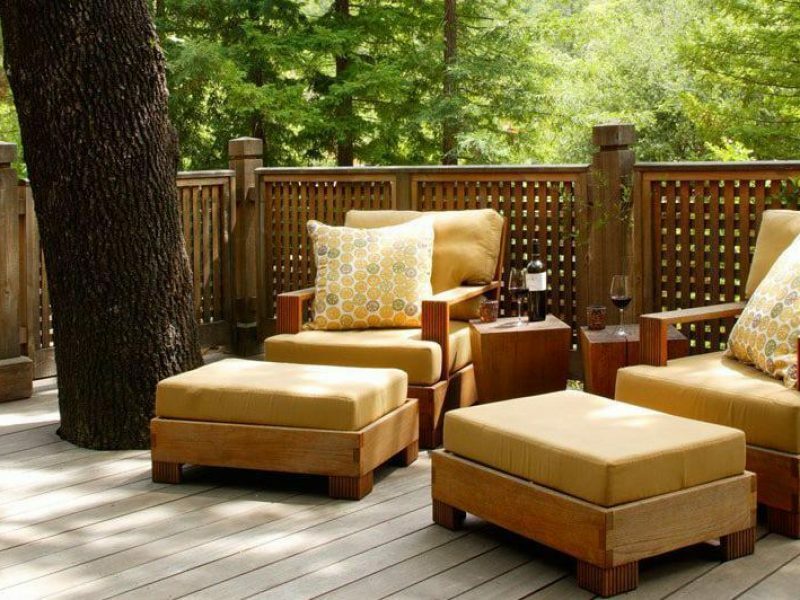 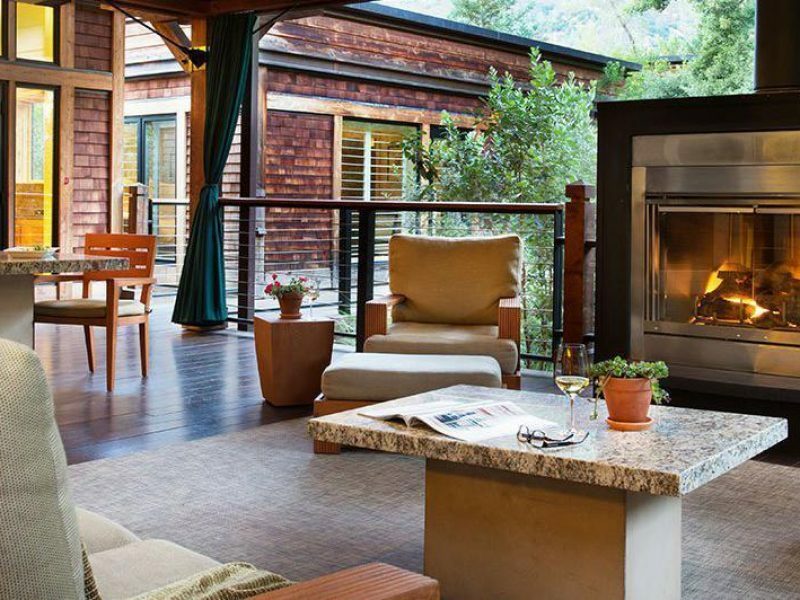 Calistoga’s top-rated accommodation provides the complete Napa Valley experience in a lush, natural environment. 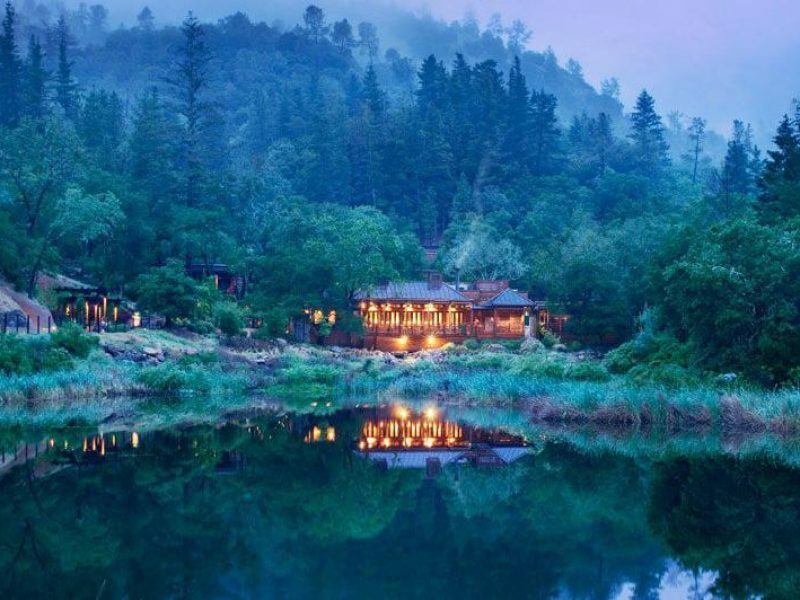 The 157-acre site features 50 free-standing, luxurious guest lodges that meld seamlessly with the surrounding lush foliage. 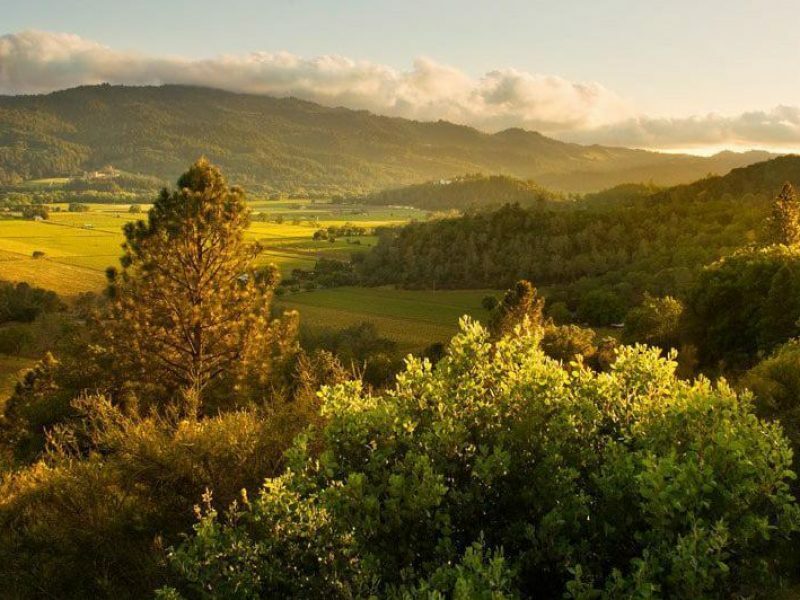 Winery tours, world-class golfing, hot air ballooning, bocce, an opulent spa and much more are just minutes away as you unwind and connect with nature. 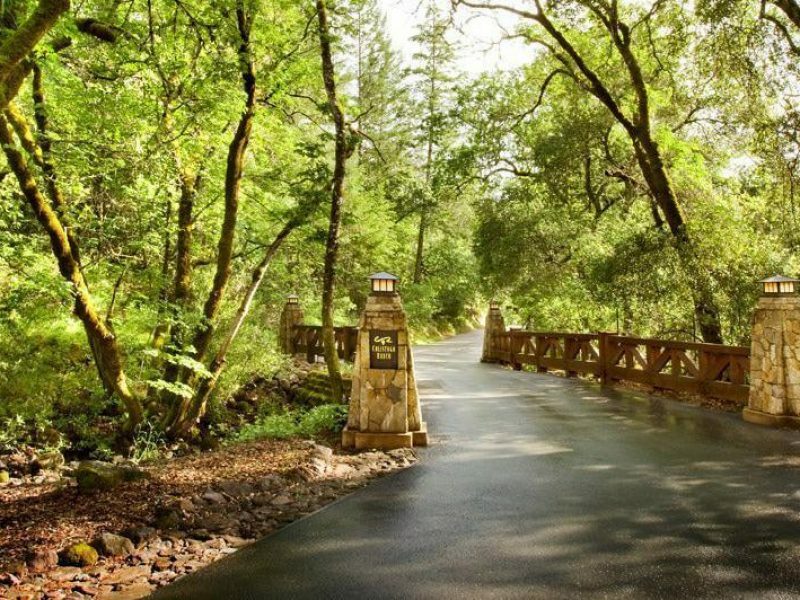 Located on a 157-acre private canyon surrounded by ancient oaks, majestic hills, an on-site vineyard and a private lake, nature is at the forefront of your Napa Valley experience. 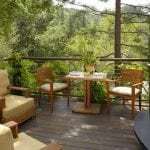 Guests are housed in free-standing private lodges incorporating both indoor and outdoor living spaces while allowing each guest a secluded oasis. 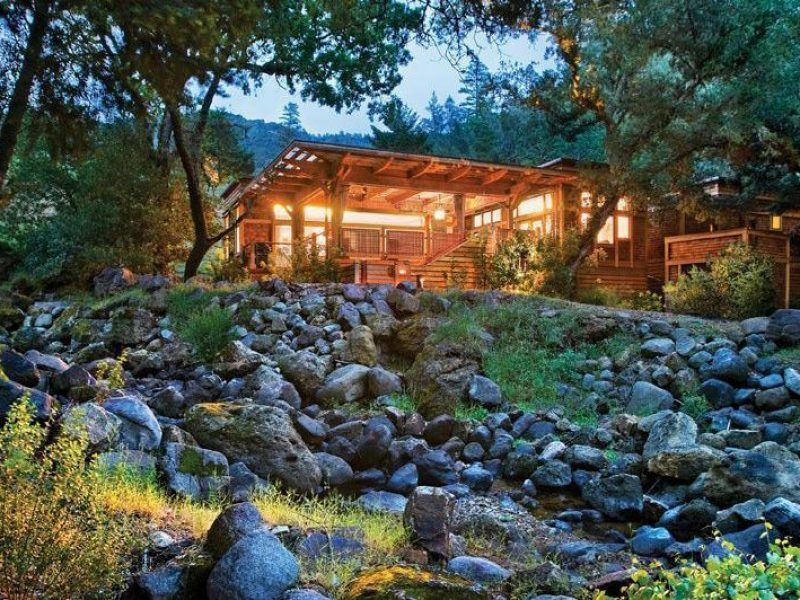 Most lodges at Calistoga Ranch feature a private outdoor shower and bath garden so you can relax while enjoying the breathtaking surroundings. 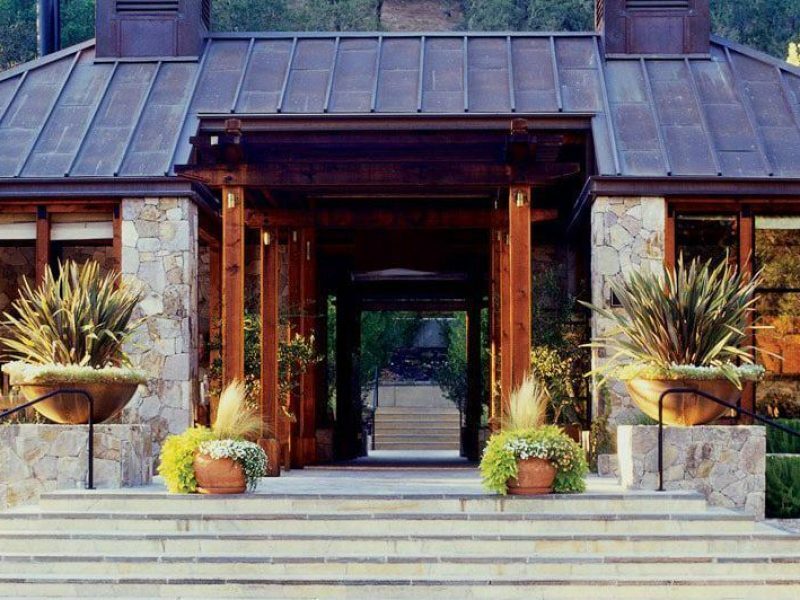 The Auberge Spa at Calistoga pays homage to the centuries-old legacy of the healing waters. 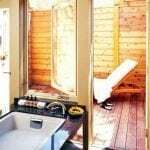 Relax the body & mind as you sink into the heated mineral pool and take in the sights and sounds of the surrounding woodlands and private lake.